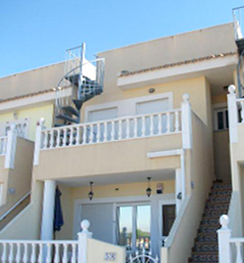 Prestige Homes Group is please to offer for sale Townhouse Villamartin, Alicante Costa Blanca in , . Reference # Ref. : 1011 JN Dated Added: . 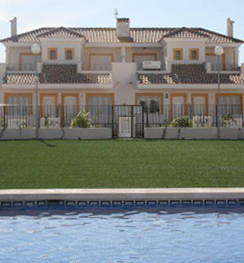 property bargain for sale in Villamartin. 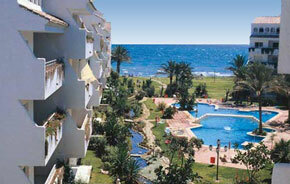 Dolses, La Zenia and Playa Flamenca. and gas hot water boiler. There is also a down stairs cloakroom. should be viewed to avoid disappointment as an early sale is anticipated. is only 45 minutes away. also have everything you might ever need to enjoy your life in the Spanish sunshine. Daya Vieja, Daya Nueva, Dolores, Formentera, La Marina, Almoradi and Guardamar. 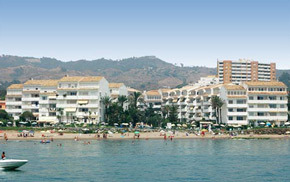 Flamenca, Zeniamar, Punta Prima, Los Balcones, Cabo Roig, Campoamor and the Mar Menor. 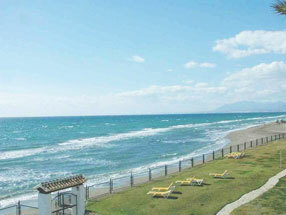 This property has been viewed 2745 times.